Call us at 512-251-4099 today. Our mission is to help people improve their lives by correcting and protecting their vision through superior eyecare and eyewear provided by committed professionals in a warm and caring environment. 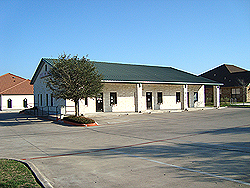 Pflugerville Vision Care provides thorough eye examinations, specializing in Diabetic Eye Care and Dry Eye Disease as well as Computer Syndrome testing and LASIK consultations. We offer the latest in technology such as the Optomap retinal screening, which allows painless photography of a large view of the retina without dilation. Our staff members, most of whom have been with us for over 10 years, work hard to consistently provide the best service for our patients every day! 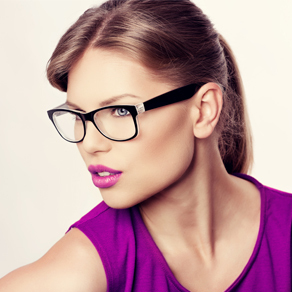 Our optical department offers high quality frames and designer eyewear featuring the latest in high-tech lenses, including the new Shamir Blue Zero lens for computer users. 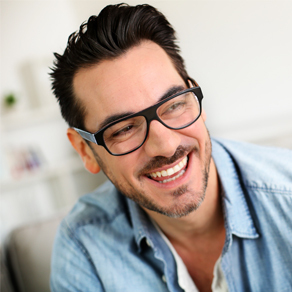 We also offer digital lens designs which decrease peripheral distortion. We also offer the latest in contact lenses. We can fit most patients with contact lenses, even patients with astigmatism or patients who need multi-focal lenses. We would love to have you as a patient! Please call us or drop by to schedule an appointment. 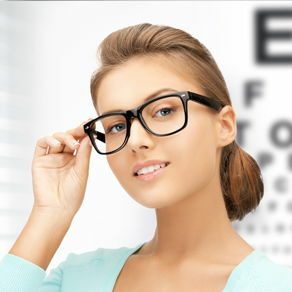 At Pflugerville Vision Care, we are dedicated to providing high-quality optometry services in a comfortable environment.Call us at 512-251-4099 or schedule an appointment today online. Elva has been with PVC since June of 2013. She is an exam technician who also orders and dispenses contact lenses, dispenses and adjusts glasses, schedules exams, and monitors social media for the office. Elva enjoys working with people, is fluent in Spanish, and was instrumental in our first school supply drive. In her spare time she enjoys spending time with her family. Nicole has been with PVC since June of 2016. She performs preliminary testing on patients, dispenses contact lenses, and schedules appointments. When not working, Nicole enjoys spending time with her family. Gigi has been with PVC for several years. She works mainly in the optical assisting patients with frame and lens selections. She also dispenses, adjusts and repairs glasses. Gigi also performs preliminary work-ups and can help with scheduling. Her interests include fashion, music and photography. In her spare time, she enjoys walking, running and riding bikes with her son, Tyler. "Outstanding doctor and personnel. State of the art test facility. Promp and courteous. Have been going 6 years and the quality has always been the same."